Need a demolition service ? digger hire with a driver ? 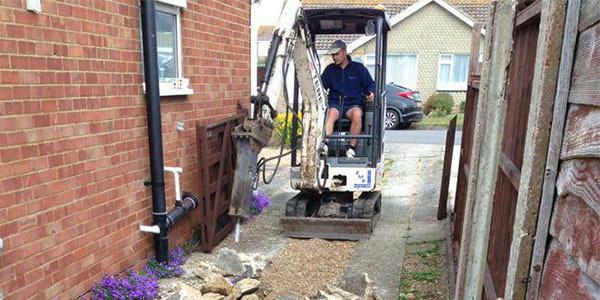 Here at Ontrack we have experienced digger drivers so we can complete your demolition, or groundwork service.